Google has several railway stations in India have launched complete Wi-Fi services. Google said that around 100 railway stations in India free public Wi-Fi Zone is provided. India Ooty railway station on 100th recent free public Wi-Fi service has started. 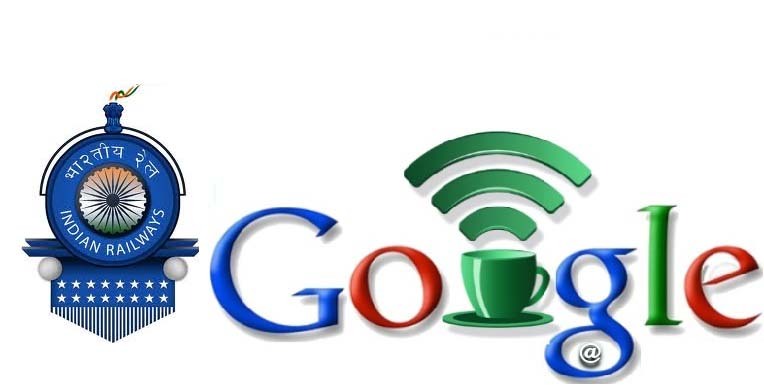 As you may know, Google is the first Wi-Fi services launched in Mumbai. The company also claimed that about 400 stations that will provide Wi-Fi service. The company has also launched the Google stations, Wi-Fi, which helps the public places to start. The company issued a statement saying that some 10 million people every day pass through these stations. Now they will have the facility of internet access. Users will be able to watch HD videos, and playing games. Google Wi-Fi RailTel will help people access the Internet. Gulzar Azad said India country head of Google Connectivity Free public Wi-Fi service at the beginning of the company is quite happy. The people are very happy with high-speed and free Internet service.